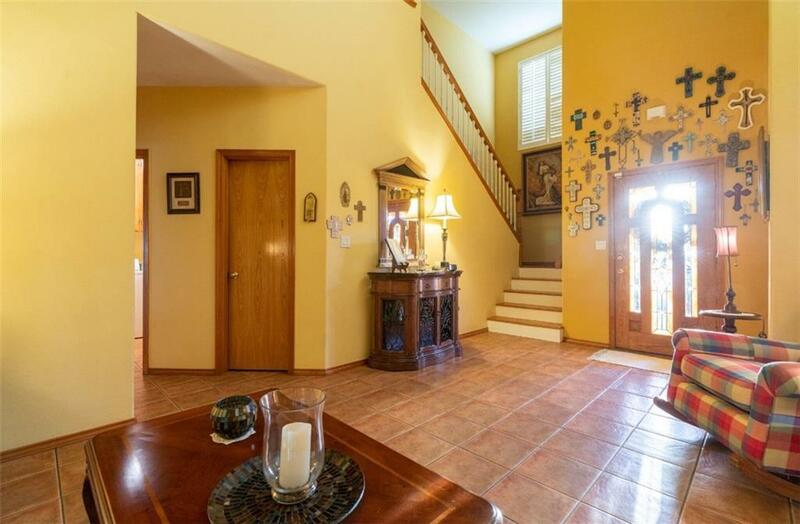 AMAZING HOME WITH 2 NEW A/C UNITS AND RECENTLY PAINTED. RENOVATED WITH BAMBOO FLOORS AND LAMINATED WOOD. 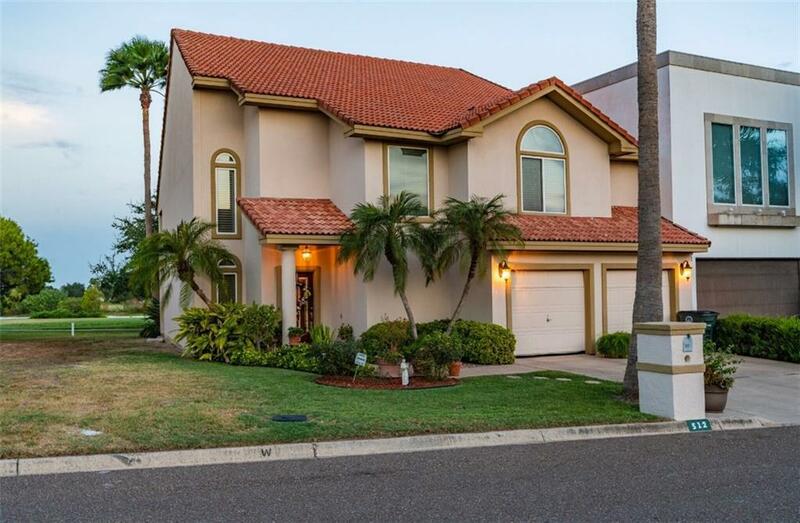 MILLION DOLLAR VIEW TO THE BIGGEST LAKE IN CIMARRON COUNTRY CLUB, WALKING DISTANCE FROM PARK.VERY LARGE BEDROOMS AND HUGE MASTER BEDROOM AND MASTER BATH. OUT DOOR STORAGE ROOM. 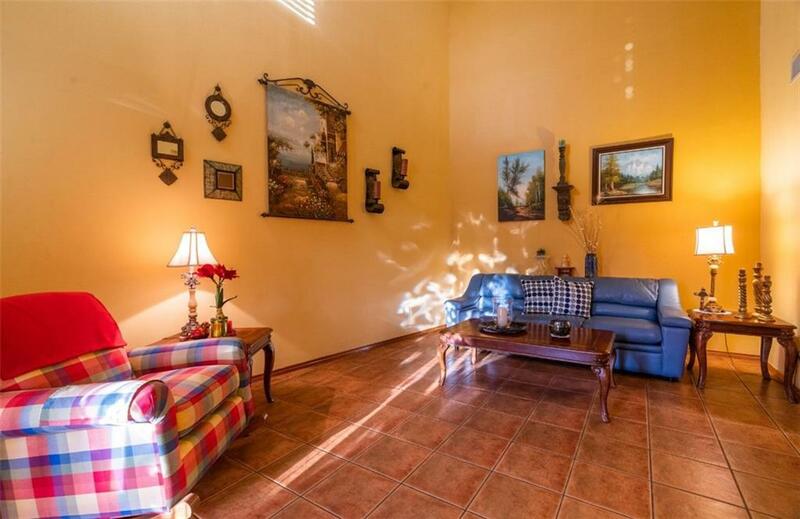 Listing by Adalberto (Beto) G. Arguelles of Coldwell Banker La Mansion.